Not that I need anymore, but I can't help wishing for a few more. These are all too cute!! 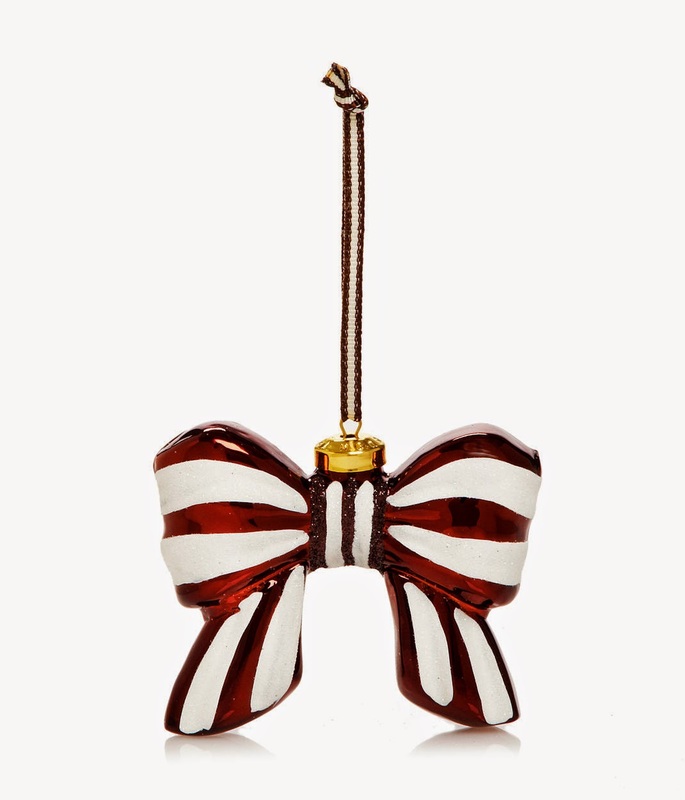 I love the bow one from Henri Bendel!! Those are so cute! 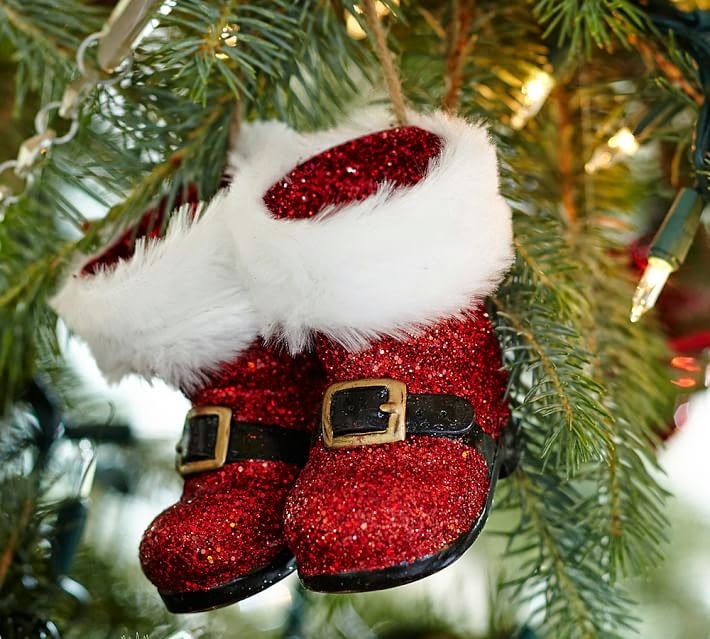 Love Santa's boots! I love adding a new ornament or two every year. I love Christmas ornaments!!! 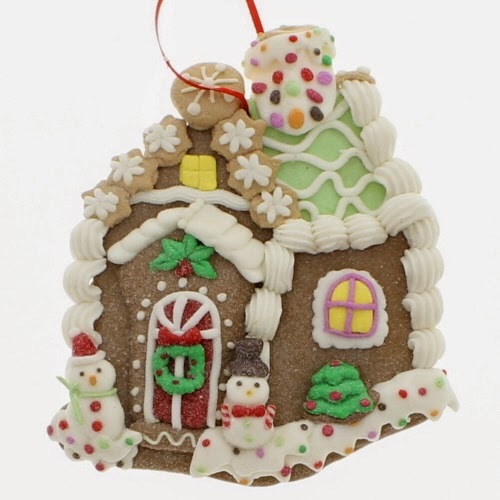 I like non themed trees because then you can get a bunch of this and that and not worry about them matching, because it is Christmas and everything goes with Christmas!!!!!! 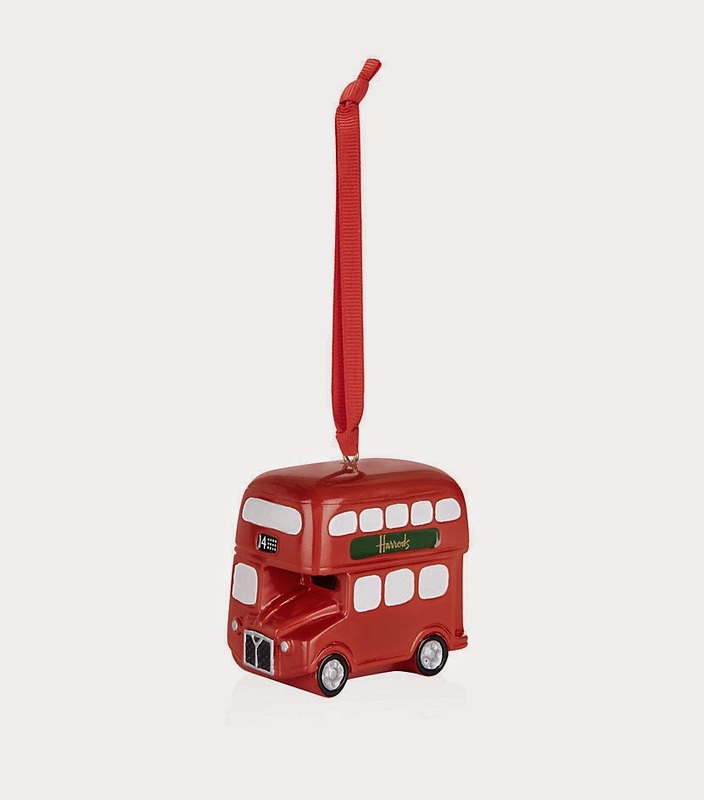 aww I want that Harrods one! 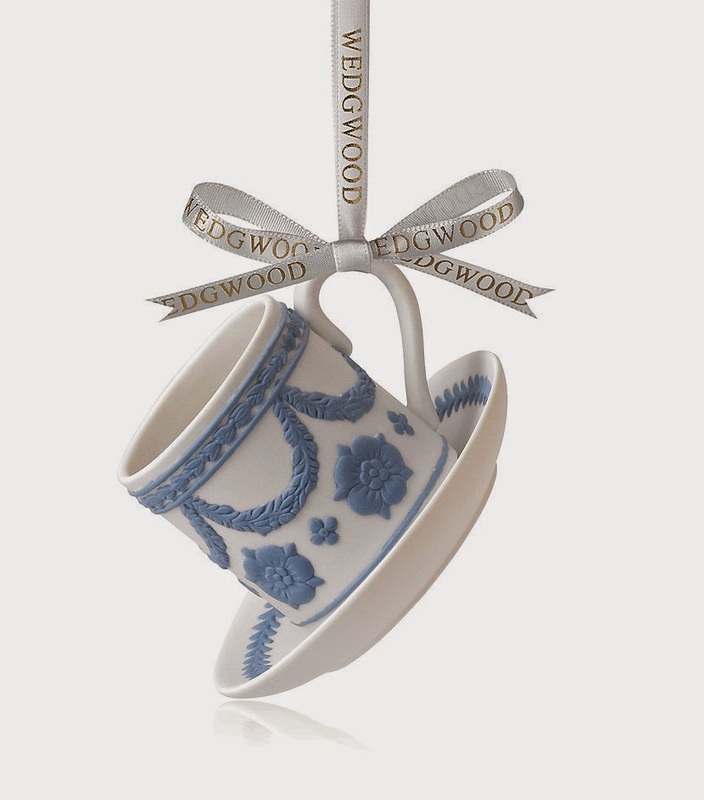 Ohh I love the tea cup! I bring an ornament back whenever I travel so its always fun to unpack and see them each year. 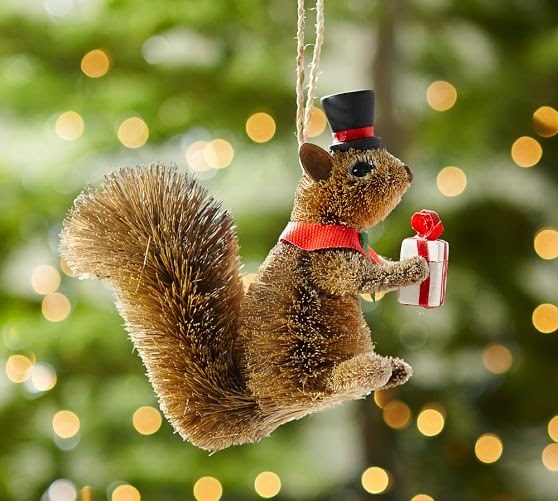 Ah, the squirrel is sooo cute!! Love it! I can't wait to decorate our Christmas tree!!!! That squirrel is so dang cute.